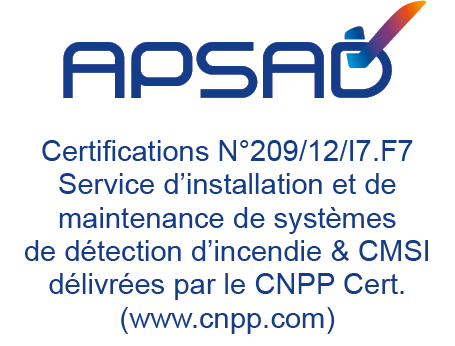 We propose installation validation audits conform to APSAD rules. 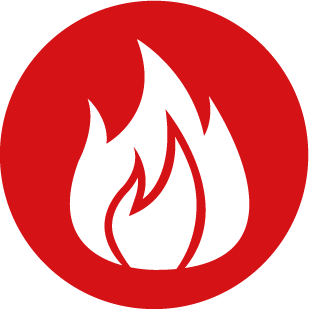 Our Expert teams work alongside your own teams to propose fire safety systems (new installations or renovation). We can work on the entire project (study, installation and commissioning). After the project, we will issue a APSAD Q7 certificate. We can also provide technical or regulatory training courses (R7, APSAD). APSAD certification is an indication of quality.